I would like to buy a Charcoal Goods Level 3 baseplate. 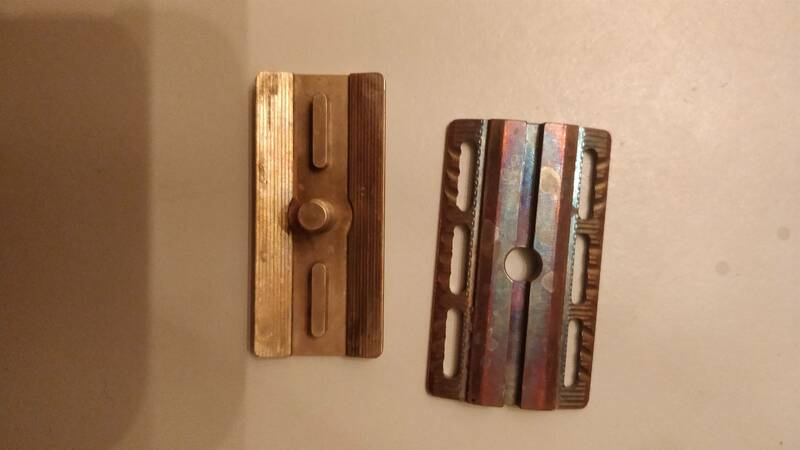 Brass or copper any finish. Also interested in a Level 2 OC baseplate. (03-25-2019, 02:47 PM)SteveP Wrote: I would like to trade my copper Charcoal Goods Level 2 baseplate for a Level 3 baseplate. Also interested in buying if anyone is looking to get rid of one without trading.